Mountain goats are an icon of the rugged Cascade high country for outdoor and wildlife enthusiasts, including hunters. The species also has great cultural significance to people living in Washington State. Unfortunately, the Washington mountain goat population has declined drastically since the 1950’s. While the decline has been attributed to historical overharvest, many populations within the state have not responded to changes in harvest management, and some historical habitat remains unoccupied. SCIF supported a study by Western Washington University to explore additional factors that may be affecting mountain goat recovery in Washington. 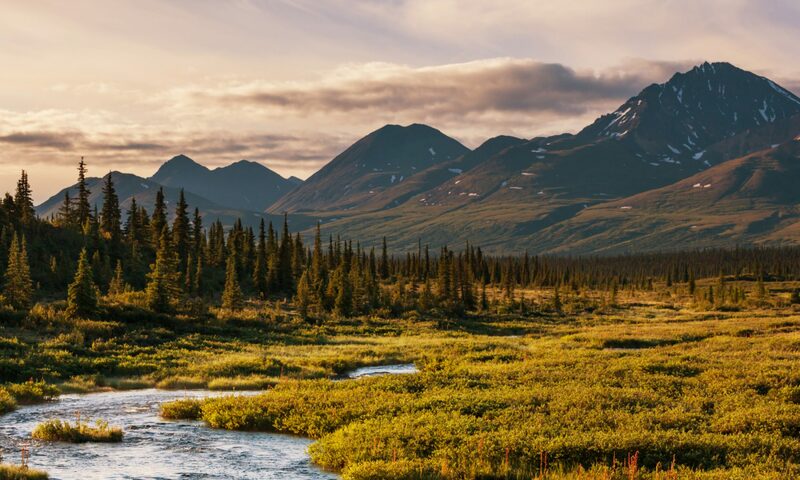 Population connectivity is a key factor affecting a population’s viability and resilience when faced with habitat fragmentation, habitat degradation and other factors. 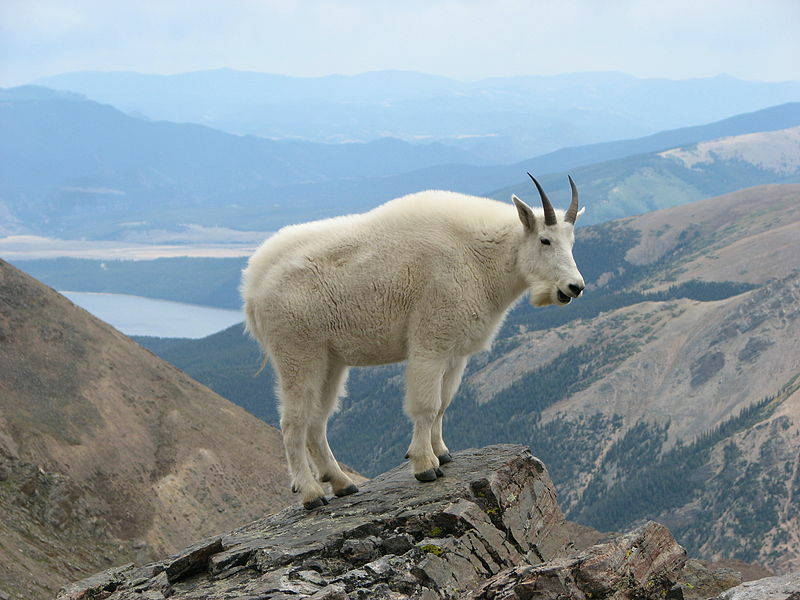 Mountain goats are capable of dispersing long distances, including movements through unsuitable habitat, suggesting that conservation of the species should take population connectivity and movement corridors into account. The Western Washington University study was designed to explore these connectivity issues. -Leslie Parks, Western Washington University. The research team found that urban land cover, agricultural land cover and freeways present high resistance to mountain goat gene flow, while low elevation valleys resist gene flow to a lesser degree. This has implications for the long term viability of mountain goats in Washington because this population has lower genetic diversity than the more robust populations in British Columbia. British Columbia is the only source of new genetic material for mountain goats in Washington and maintaining connectivity across the study areas is vital for the persistence of a healthy population in the state. The results of this project will be applied to inform management decisions to improve the viability of Washington’s mountain goats into the future. In addition, funding from the SCI Foundation allowed the hire of eight undergraduate interns from Huxley College for data collection during summer of 2011. The larger implications of this research is that it provided undergraduate students the opportunity to gain valuable field experience that will be useful as they apply for jobs or seek higher education. Though mountain goats are not at risk of global extinction, the loss of this species from the montane ecosystem of Washington would have local consequences. Mountain goats play a role in shaping alpine plant communities and serve as prey for large predators within the state including mountain lions, grizzly bears, gray wolves, wolverines and golden eagles. In addition to the local value of the animals, it is thought that populations residing at the low-latitude margins of a geographic range, such as the mountain goat population in Washington, may be disproportionately important for long-term conservation of genetic diversity and evolutionary potential.